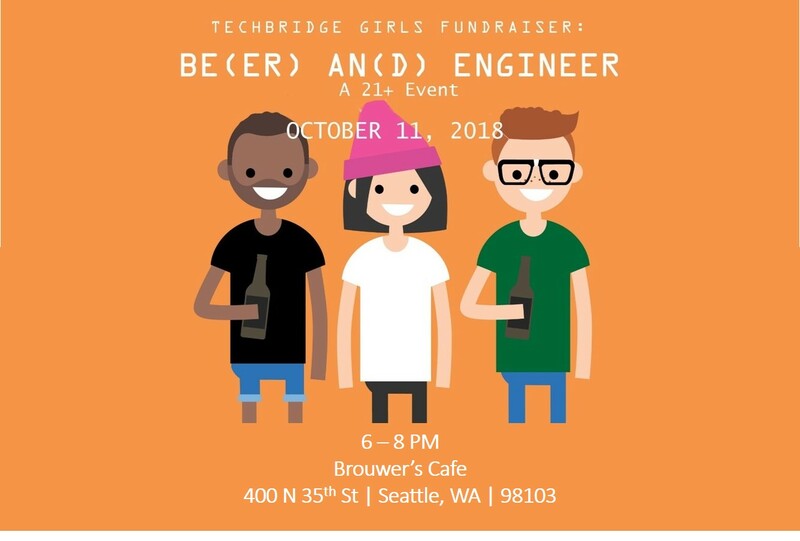 We will be hosting a fundraiser for Techbridge, a non profit that aims to get more woman involved in the Tech Industry. We will have the entire downstairs reserved for the event, there will be regular service upstairs. Techbridge Girls excites, educates, and equips girls from low-income communities by delivering high quality Science, Technology, Engineering and Math (STEM) programming that empowers a girl to achieve economic mobility and better life chances. They envision a world where all girls lead, contribute, and thrive in STEM. For more info follow this link to the event page. No Reservations. We appreciate a call or email for groups over 12.